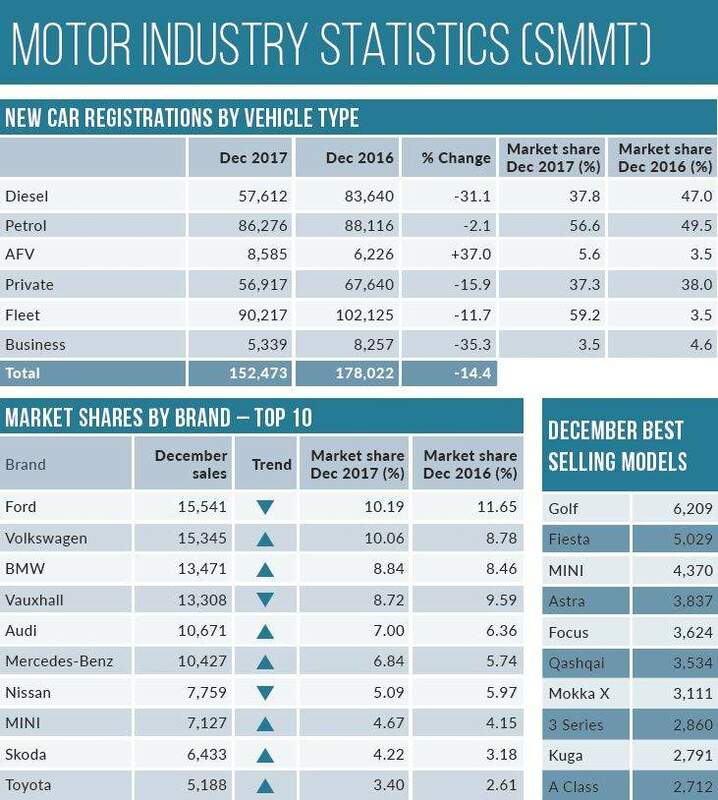 Annual new car sales in the UK declined for the first time in six years in 2017, as December marked the ninth consecutive month of downturn, according to figures from the Society of Motor Manufacturers and Traders (SMMT). 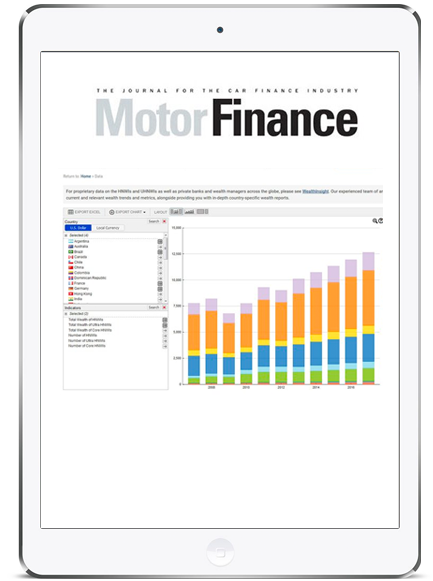 Registrations for December fell 14.4% year-on-year, to 152,000 vehicles. The decline in diesel sales persisted, with a fall of over 30%, to 57,600 vehicles. Petrol proved more resilient, with a decline of only 2%, to 86,000 vehicle. For the whole of 2017, new registrations totalled 2.5m, 150,000 (5.7%) less than 2016. While diesel suffered a 17% decline in volumes, sales for petrol actually rose 2.7%, giving it an absolute majority in market share with 53%. Alternative fuel vehicles (AFVs) were the big winners of the year, with registrations jumping 35% to almost 120,000 vehicles. AFV’s total market share for the year was 4.7%, compared to 3.3% in 2016. Though 2017 marked the end of the continual year-on-year growth witnessed by the UK’s new car market since 2012, the figure was still higher than pre-crisis ones. The SMMT noted that the UK remains the second-biggest auto market in Europe, behind Germany. 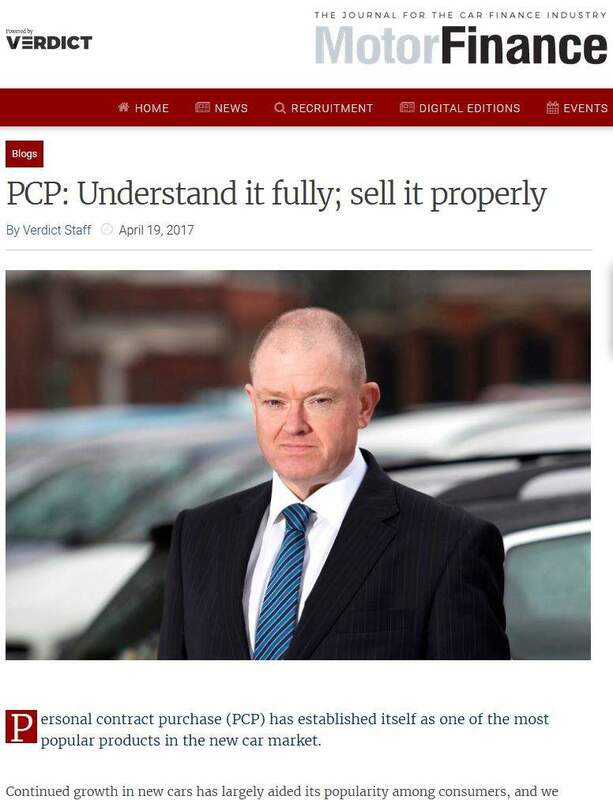 Chief executive Mike Hawes said: “Confusing anti-diesel messages have caused many to hesitate before buying a new low emission diesel car. Keeping older vehicles on the road will not only mean higher running costs but will hold back progress towards our environmental goals. 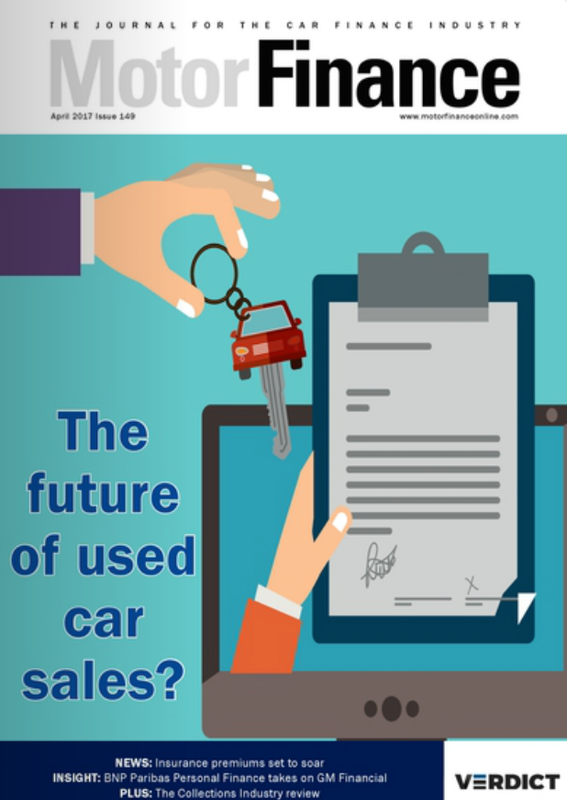 Sue Robinson, National Franchised Dealers Association (NFDA) director, said: “The UK new car market closed 2017 in line with the forecasts at the start of the year. 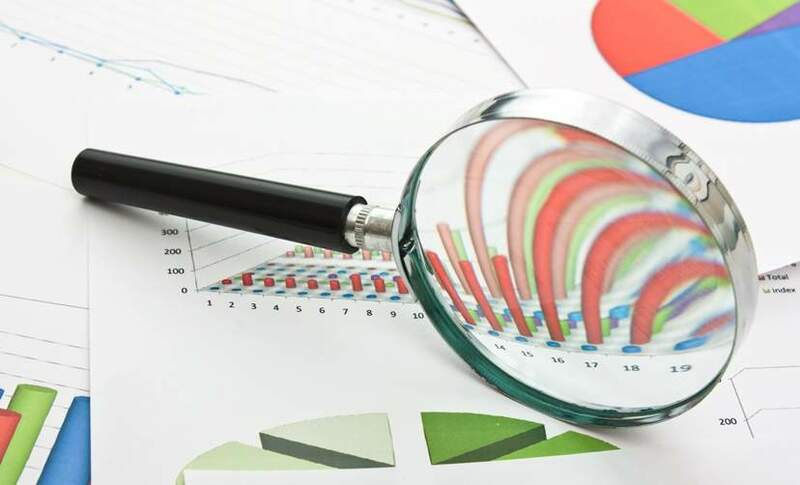 “Despite recent confusion and speculation, with low interest rates and record employment levels franchised retailers remain optimistic. Although 2018 will bring challenges, there will also be many opportunities for our sector which is resilient and capable of adapting to changes. 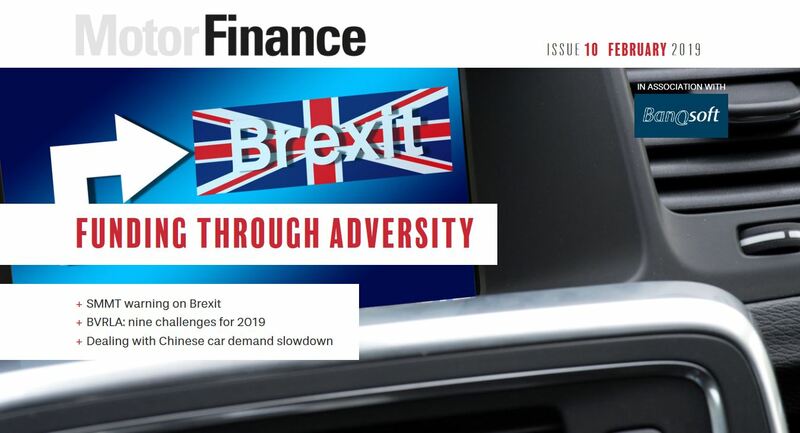 Chris Bosworth, director of strategy at Close Brother Motor Finance, said: “Today’s figures reflect the impact that anti-diesel messages from the government and ongoing Brexit trade negotiations are having on both business and consumer confidence across the motor industry. Richard Jones, managing director at Black Horse, said: “New car sales reached record levels in the early part of 2017 so it’s not a surprise that we saw these cool down as the year went on. This was down to a range of factors including consumer confidence, rising car prices and uncertainty over fuel choice leading to a fall in diesel sales. 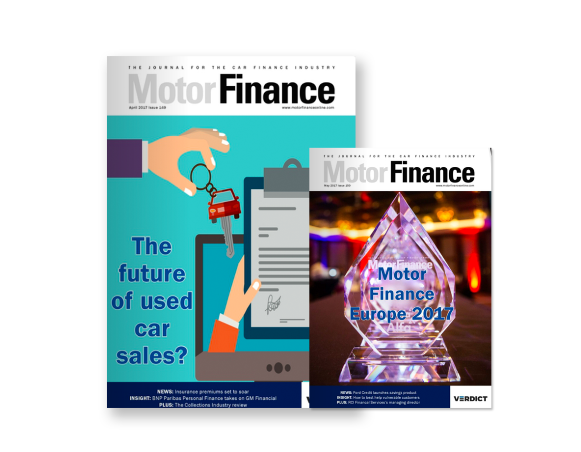 Finally, on a less optimistic note, Alex Buttle, director of Motorway.co.uk, said: “Quite frankly, 2017 has been a year to forget for the UK car industry. You’d have to dig pretty deep to find anything positive to take from the past 12 months which has seen diesel demonised in the media on a weekly basis. “The destiny of diesel may already be set in stone. 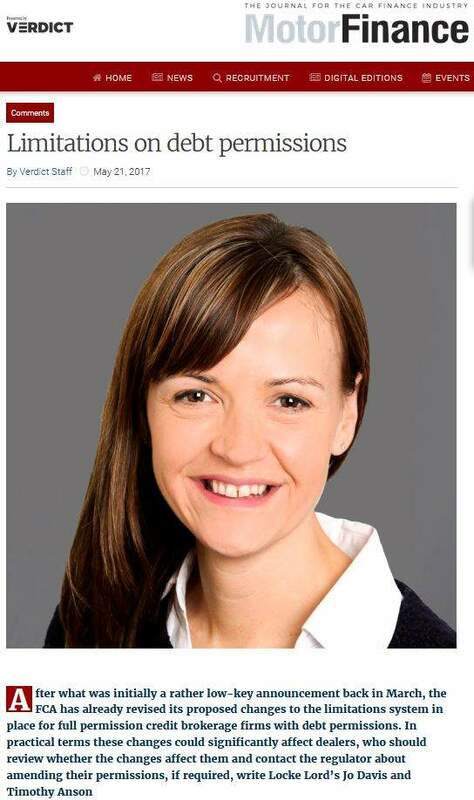 Now the Government needs to stand by its commitment to the future and put its full backing behind AFVs … If new car sales are going to get back on track, it feels like the car industry needs to introduce more generous subsidies for AFVs and more clarity in the Government’s commitment to improving electric charging networks.